The two foundational problems. Or "where's next?" that our primaries are pretty well designed to disenfranchise voters through, among other things, crappy plurality voting. that in many cases district lines have been gerrymandered to assure that parties in control in legislatures stay in power, even if they do not represent the majority of people in their state. We are aiming to solve the first one through the New Moose Primairies. Among other outcomes it's our hope that New Moose voters feel how engaging rank-choice voting can be and demand that the party they belong to implement it for their own primaries. But that doesn't solve the second problem. Another one of hopes is that through the New Moose Primaries we collectively support gubernatorial candidate who champions our values, including non-partisan redistricting to help solve gerrymandering. In Minnesota that's key. Last time a census came through and the legislature had their go at redistricting they came up with something almost as bad as what Wisconsin has been stuck with. The reason Minnesota escaped is that in Minnesota the governor has veto power over redistricting, and our governor at the time contested the gerrymandered map. They went to court and out of the process we got some decently fairly drawn lines. So point being, in 2020 after the next census it will be absolutely key that Minnesota have a governor, no matter their party, that will stand up to the legislature if they try to push past gerrymandered crap. Which brings us to our subtitle, "where's next?" 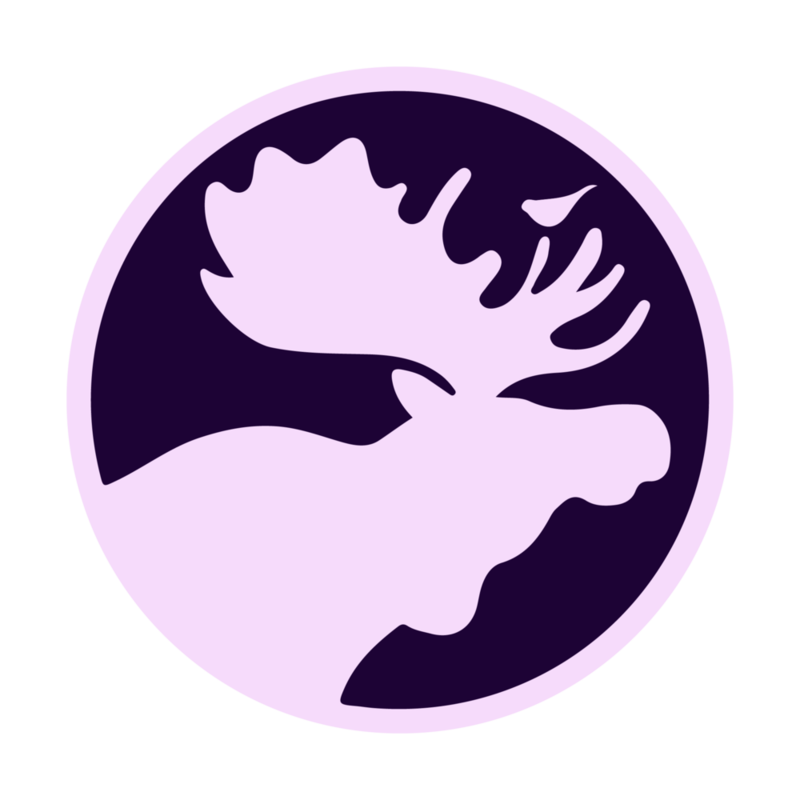 We will be launching a crowdfunding campaign to grow the New Moose membership starting on January 1, 2018. Our goal is to raise $32,000. With it we are going to amplify the voices of the New Moose members and push the candidate they select to victory. But we have a some stretch goals too. And if we reach them we will be expanding past just Minnesota. As of this moment there are 36 states who will be hosting gubernatorial elections on November 6, 2018. They are Alabama, Alaska, Arizona, Arkansas, California, Colorado, Connecticut, Florida, Georgia, Hawaii, Idaho, Illinois, Iowa, Kansas, Maine, Maryland, Massachusetts, Michigan, Minnesota, Nebraska, Nevada, New Hampshire, New Mexico, New York, Ohio, Oklahoma, Oregon, Pennsylvania, Rhode Island, South Carolina, South Dakota, Tennessee, Texas, Vermont, Wisconsin, Wyoming. While all states have state legislatures, not all have multiple federal districts and therefore can't gerrymander on a federal scale. So it is not a top priority to operate in Alaska, South Dakota, Vermont or Wyoming. In Connecticut (and North Carolina) the governor has no veto power over district lines that the legislature draws, so that state is also not a top priority. A couple states already have implemented non-partisan redistricting: Arizona, California, Idaho, and Hawaii (and Washington and New Jersey). So no need to start there. Great work to them. That leaves Colorado, Florida, Georgia, Kansas, Maine, Massachusetts, Michigan, Minnesota, Nevada, New Mexico, Ohio, Oklahoma, Rhode Island, and Tennessee. And at this point we turn to the data. A few years ago a team of researchers developed the efficiency gap, a statistical method to measure just how disenfranchised through gerrymandering the citizens of a given state are. Google it. It's the whole premise of Gill v. Whitford, the case that has Wisconsin's gerrymandering in the supreme court spotlight. The higher the efficiency gap, more or less, the more screwed voters of a state are. For instance, Michigan has an efficiency gap of 13.2% in the Republicans' favor. That represents the fact that, because of how district lines are drawn, the state is represented in the federal house by 9 Republicans and 5 Democrats while only 51% of Michiganders voted Republican and 49% voted Democratic. Colorado. 6.2% gap in the Republicans favor, from which they gained 0 extra federal house seats. Florida. 4.4% gap in the Republicans favor, from which they gained 1 extra federal house seat. Georgia. 8.2% gap in the Republicans favor, from which they gained 1 extra federal house seat. Kansas. 20.1% gap in the Republicans favor, from which they gained 1 extra federal house seat. Maine. 3.9 gap in the Republicans favor, from which they gained 0 extra federal house seats. Massachusetts. 5.7% gap in the Democrats favor, from which they gained 1 extra federal house seat. Michigan. 13.2% gap in the Republicans favor, from which they gained 2 extra federal house seats. Minnesota. 8.9% gap in the Democrats favor, from which they gained 1 extra federal house seat. Nevada. 24% gap in the Democrats favor, from which they gained 1 extra federal house seat. New Mexico. 4.6% gap in the Democrats favor, from which they gained 0 extra federal house seats. Ohio. 8.7% gap in the Republicans favor, from which they gained 1 extra federal house seat. Oklahoma. 6.2% gap in the Republicans favor, from which they gained 0 extra federal house seats. Rhode Island. 19.8% gap in the Republicans favor, from which they gained 0 extra federal house seats. Tennessee. 1.7% gap in the Democrats favor, from which they gained 0 extra federal house seats. having gubernatorial elections in 2018.
have two or more federal house representatives. have governors that have veto power over gerrymandering, which is done by the legislature. have legislatures that are already unrepresentative of the states residents, which means it's all the more imperative to stop the problem now. Though we might also think about Wisconsin, even with an inumbent in the way. Good lord are those some ridiculous maps. Newer PostWhat's a New Moose?